J4 Packaging, the UK supplier of packaging and storing solutions offer a range of sacks in various sizes and materials for all of your storing needs. These sacks come in variety of sizes and different material. Woven sacks are for heavy duty usages, durable and tear resistant, therefore are used extensively in industry and for building or garden refuse. 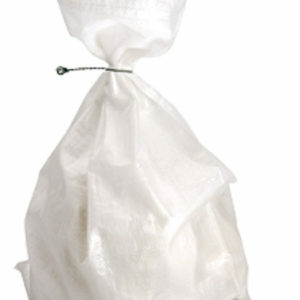 Rubble sacks are ideal for use with bricks, sand, plaster, cement and other heavy waste. These sacks are also reusable making them a very cost effective heavy duty storage solution. 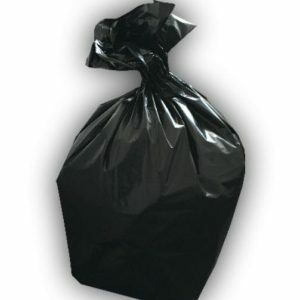 Our range of polythene sacks include not only heavy duty woven bags but also black refuse sacks suitable for light to heavy duty usage. All of our sacks are sold in bulk of quantities of 100-200 per pack at great prices. Did you find what you were looking for? Why not give us a call on 0121 558 6600 to discuss your requirement in detail. We have huge discounts available for quantity orders and bespoke pricing for our Trade customers. Our Birmingham warehouse is open Monday to Friday from 8:30am till 5:00pm.